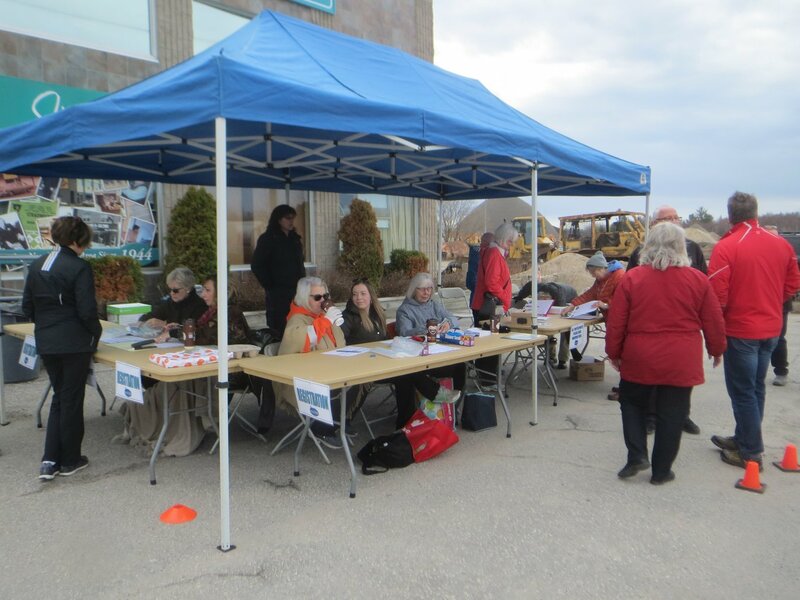 Media Release: 3rd Annual Hike for Hospice shows growth in attendance and funds raised. North Bay, May 14, 2018: Another successful Hike for Hospice is now in the books. 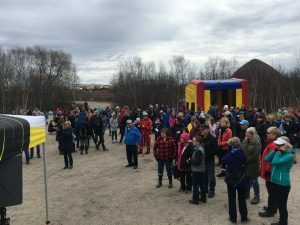 Close to 400 people walked the trails at the Laurier Woods Conservation Area to help fundraise for Nipissing Serenity Hospice. 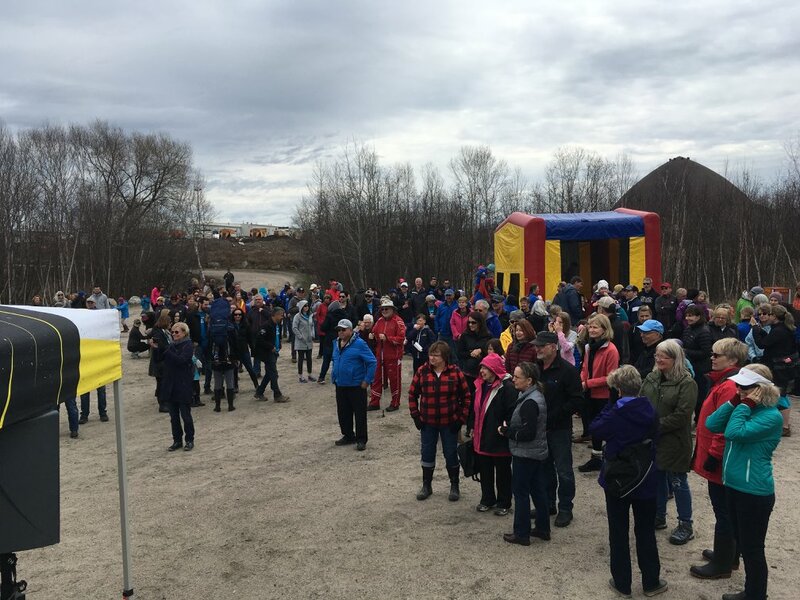 The number of participants at this year’s 3rd annual Hike for Hospice event is up 13% over the previous year, a strong indicator that people recognize the need for a hospice to serve families and individuals in the region. 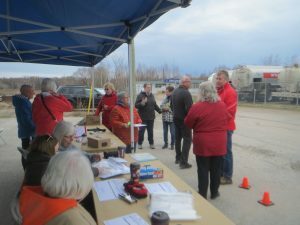 We are also proud to announce an increase in the amount of money collected. Thanks to the efforts of the 23 teams registered, the Hike raised over $80,000. Thank you to the 42 volunteers who helped make popcorn, hand out beverages, direct traffic, monitor the hiking trails, staff the inflatable house, painted the children’s faces, handled the registration and waiver tables and all those who collected pledges. Thank you to all our sponsors and volunteers for your support for our Hike for Hospice. 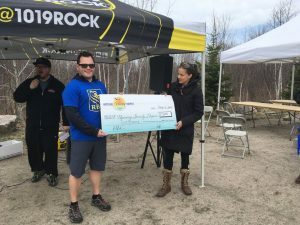 Congratulations to the Co-operator’s Risky Business Team who pledged $25,000 toward the Hike, RBC for their donation, Kenalex Construction for making a corporate donation to match the $4,000 raised by their employees and to Dixie’s Chicks who raised over $6,000 and have donated well over $15,000 in the past three years to the Hike for Hospice. 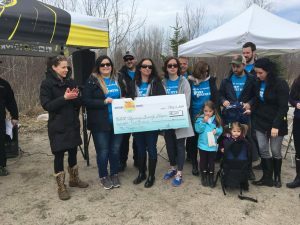 “Great weather, many families with young children attending, surpassing last year’s pledges, I couldn’t have asked for a better day” said Hike for Hospice Coordinator, Dr. Sabrina Giustra. 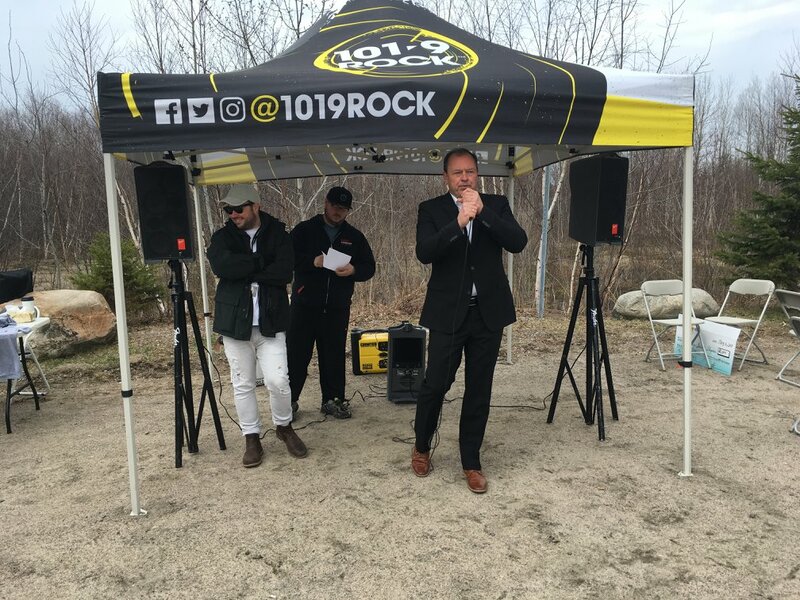 Thank you to everyone who made the 2018 Hike for Hospice successful. We look forward to seeing you all again next year.